PULSEINFOTECH- A DEPENDABLE OPENCARD DEVELOPMENT COMPANY FOR YOUR WEBSTORE! Giving a run to the competitors, Technource has received remarkable reviews globally. Every piece that we develop is a master code and we believe in breaking our own records of excellency. Not enough? 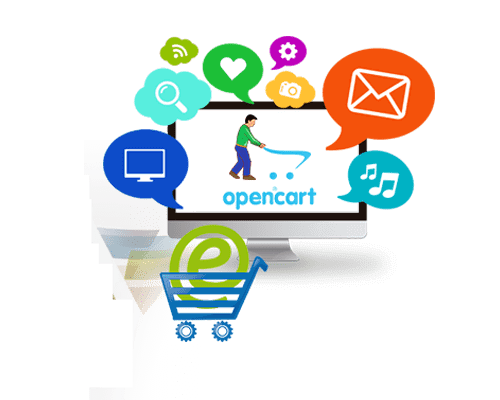 Looking for brilliancy in OpenCart services? Here is what we can offer you! OPENCART DEVELOPMENT- LIGHT, RESILIENT, SAFE! 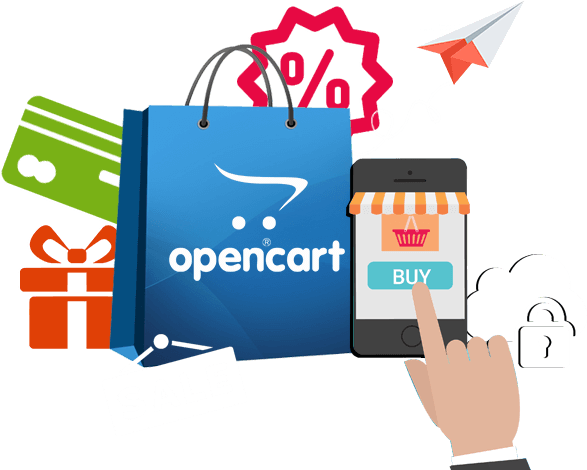 OpenCart Ecommerce development is one of the oldest shopping cart solutions prevailing in the market. 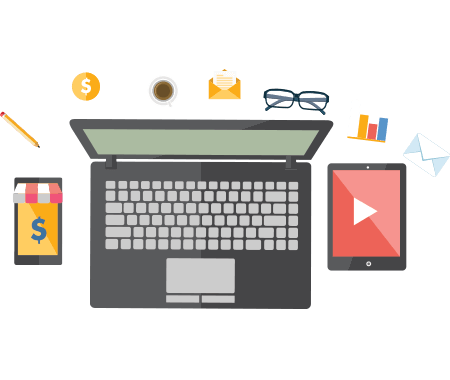 It has innumerable features that could make your online venture a successful one, without going through any major challenges. This open source, PHP based ecommerce solution is easy to develop and maintain, robust and safe. Let our developers set up a grand store of your dreams and get started with your sales!